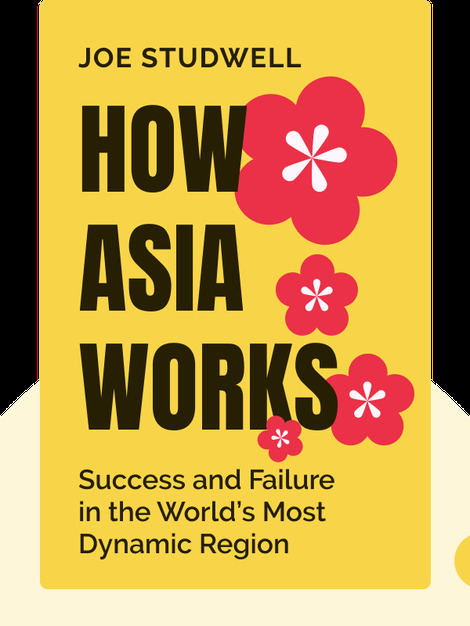 How Asia Works examines the economic development of nine Asian countries and, in the process, sketches a blueprint for other developing nations seeking to achieve sustainable economic growth. 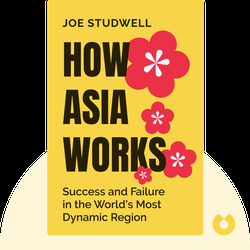 Joe Studwell explains why some Asian economies have boomed while others have fallen behind, revealing what history has proved works – and what doesn’t. Joe Studwell is a journalist, blogger and public speaker currently doing a mid-career PhD at Cambridge University.